There are many benefits of being a member of Waste Contractors and Recyclers Association of NSW. For a comprehensive list of Membership benefits and services please view the Quick reference for Benefits of Membership - November 2012. Please click on the following link to obtain a copy of the WCRA Membership Application Form along with the Code of Ethics. 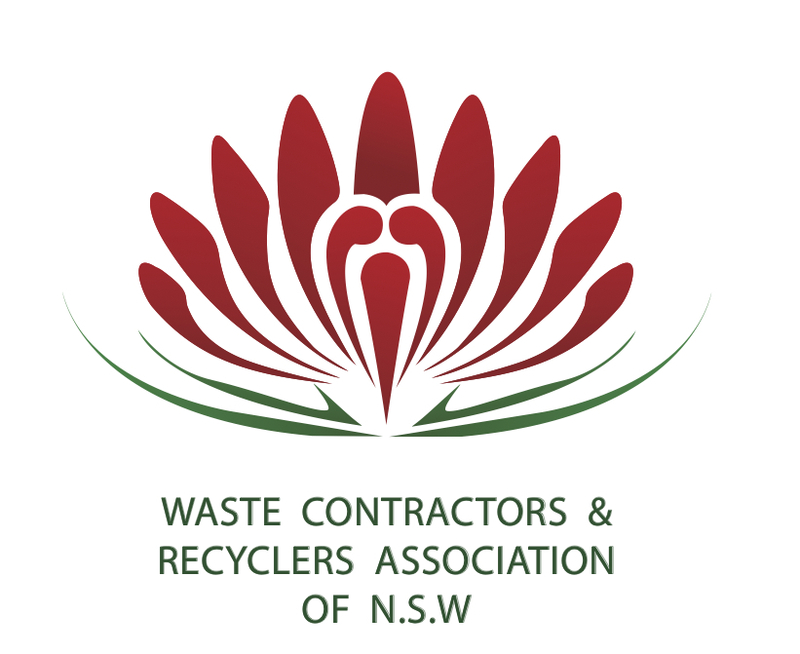 If you are interested in joining the Waste Contractors and Recyclers Association of NSW or would like further information, send an email now to the Executive Director, Mr Tony Khoury.